In December of 2018, the president of the University of Arizona Saudi Student Club visited Washington, D.C. for the annual meeting of the Saudi Arabian Cultural Mission or SACM. Out of more than 200 clubs at the event, the UA received the first-place award for best Saudi student club in the United States. Osamah Moshebah, an Industrial Engineering graduate student and president of the club, accepted the award. 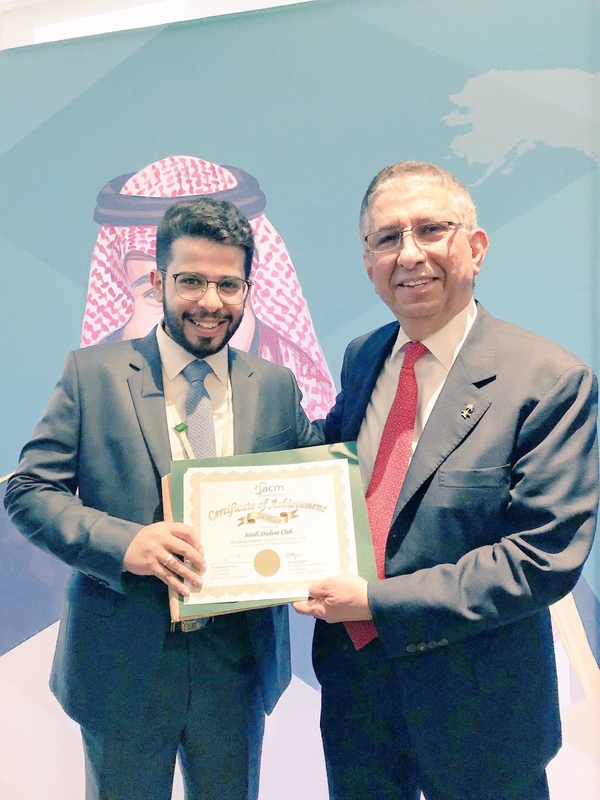 The annual SACM meeting and awards ceremony allows club presidents to gather with SACM executives to present their experiences as leaders of Saudi student clubs. According to Moshebah, Saudi student clubs were initially created to extend the SACM mission of fulfilling educational and cultural needs of Saudi citizens in the U.S. As the clubs developed, their goals shifted toward providing academic, social, and consultative services to Saudi citizens studying at colleges and universities across the nation. Though Moshebah was the only member of the UA club in attendance, he stressed that all 20 members of the club are vital to its success. 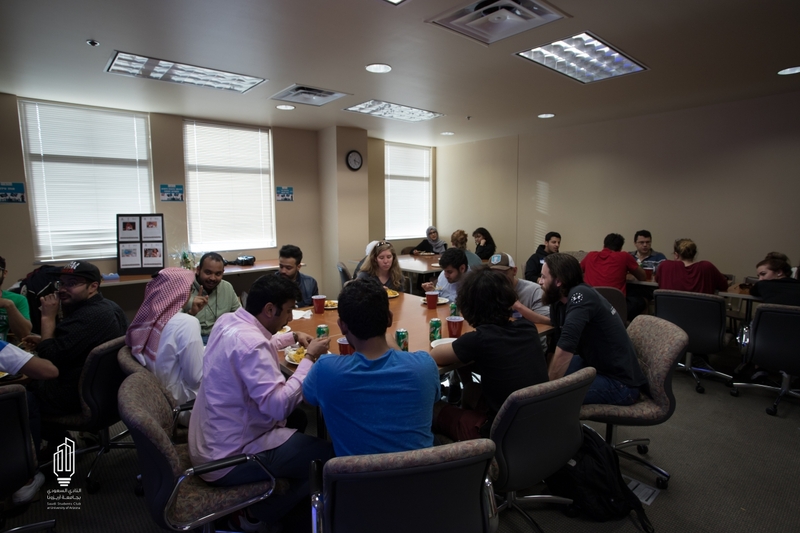 They take part in many social and volunteering activities that, according to Moshebah, benefit not only Saudi students at the UA, but also the broader campus and Tucson communities. These collaborations are one of many reasons Moshebah feels the UA is a great destination for international Students.